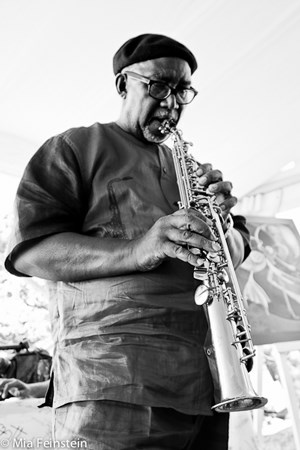 Sipho ‘Hotstix’ Mabuse is fondly known as the ‘Legend’ and his boundless work energy show no signs of slowing down. 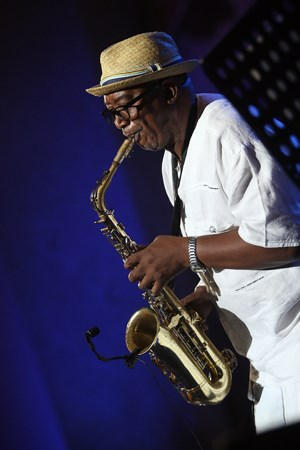 Last weekend, he and his band played the Azgo Festival in Maputo and this weekend he appears at the Zakifo Festival in Durban, then the Bassline Festival at Constitution Hill in Johannesburg along with Ladysmith Black Mambazo and many other acts and thereafter a four-hour drive to theMTN Bushfire Festival in Swaziland to headline the Sunday lineup. 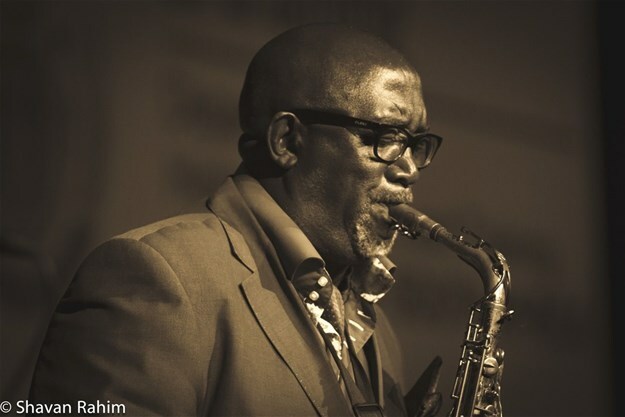 Some of his plans for later in the year include a major show in Soweto, along with speaking at Music Exchange in September in Cape Town and a once-off event at the Baxter Concert Hall in October – no burnout for Hotstix. I spoke to him last week. When children call me daddy, especially in Soweto. Any funny moments on stage? When I forget the lyrics to a song. Which living person do you admire most and why? Sol Kerzner, a brilliant creative mind (Lost City one of the wonders of the world, created by a human being). An old South African rand (the one rand and note) signed by the late President Nelson Mandela on his release from prison. It’s your round, what are you drinking? If you were not a musician, what would you do? Pick five words to describe yourself? Insecure, purposeful, magnanimous, amorous, loving, and sensitive. These are songs that have influenced my thinking and what I do as an artist. Beatles – Norwegian Wood – first song I learnt to play in the Beaters, my first band. Bob Marley – Jonny Was. Babsi Mhlangani – Sala Emma. Johnny Clegg – Scaterlings of Africa. West Nkosi – Two Mabone – that song influenced me to make Jive Soweto and Shikisha. What song changed your life? Norwegian Wood and Burnout. Burnout has given me a life one can only dream of. The song is bigger than me, South Africa loves that song; it is humbling. I would love to go to Cuba and play a show. What do you complain about most often? On stage, I tend to?